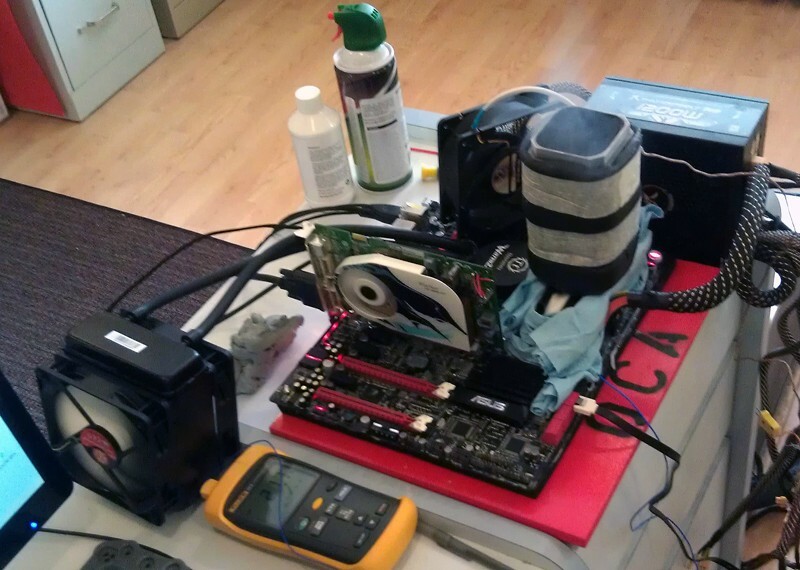 Disclaimer: I am an overclocker, the only working computer in my house that is not in pieces is my wife's laptop which I am no longer allowed to lay hands on. I am no flow0ologist or thermal dynamics engineer but I do know how to beat on a cpu pretty well. I know and am good friends with an employee from thermaltake. 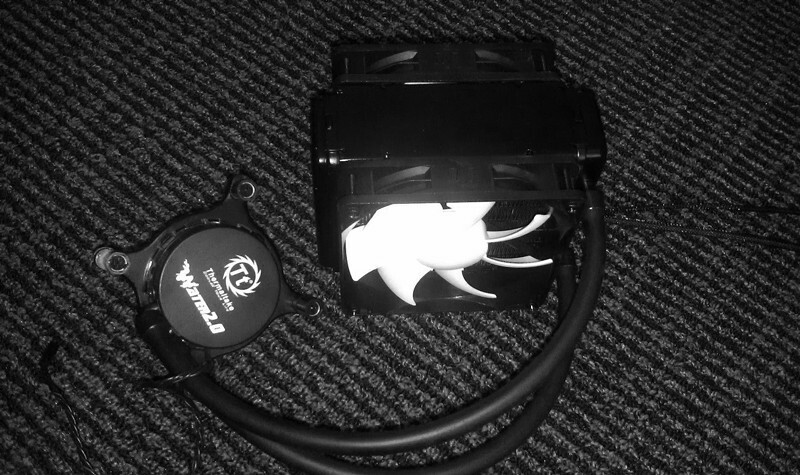 On that note I wouldnt risk my credibility for a sample of a water cooling kit! out to be the best ln2 clockers. This is where the water 2.0 kicks in. put a new chip in and throw it back together. It also stays out of the way when freezing mem, which is oh so important for someone like me that spends way to much time in low clock challenges. of the rad fans is a whisper on full blast. and everything has been fine. No loose tubes, no bends in the rad or leaks. The tubes are just long enough to keep the rad out of my way but not too long that they flop all over when I want to transport the board home with it mounted. Temps are going to depend on so many factors that for me to tell you what Im getting is close to irrelevant. As I said before load temps are a consistent 5-6c lower then my true and this thing is whisper quiet. Cant be too hot if it can pulls this off. 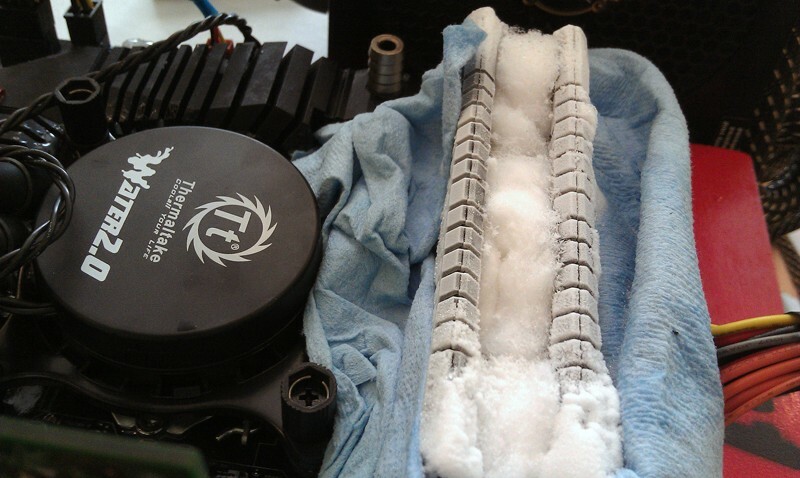 zOMG The name Thermaltake and water cooling mix like Aluminum and Copper around these parts. But that has changed. 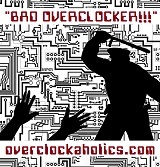 Any company that feels that overclocking is important enough to hire one on their staff is safe to say they are serious about helping the community. The company has changed for the better so flame away, I aint even mad tho. Last edited by Splave; 07-10-2012 at 01:35 PM. 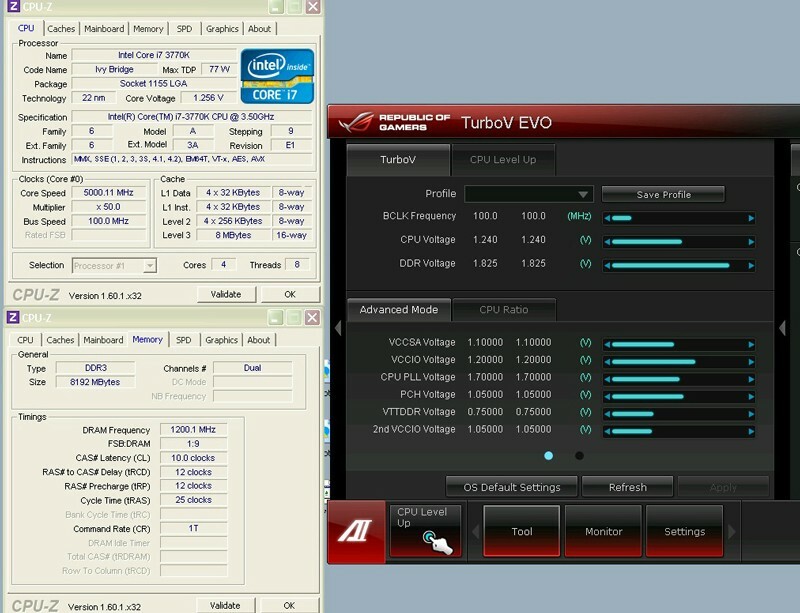 I like quiet performance @ 5ghz.